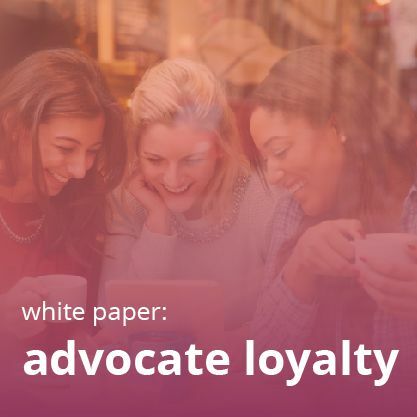 Historically, consumer goods manufacturers–those making items like kitchen appliances, washing machines, dryers, and so on–have had an indifference towards loyalty-boosting endeavors due to their products’ higher prices and longer purchase cycle. Beyond this, many shoppers don’t purchase directly from these manufacturers, so establishing a good channel of communication can be hard. However, that’s the exact pain point that customer loyalty for consumer manufacturing, when implemented properly, can solve. 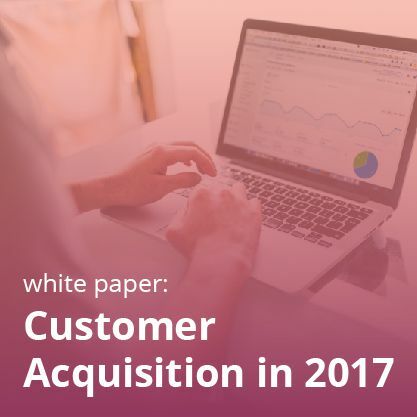 To build any loyalty program or CRM setup, it’s necessary to capture and store consumer purchase data, as well as design a value proposition and maintain a dialogue with your customers. No doubt, it poses a challenge to all industries, but nature of consumer manufacturing distribution and retail environments make the impact of those challenges much deeper. That’s why it’s necessary to discuss loyalty for consumer manufacturing at an in-depth level. Except for a few rare brands that sell a small portion of their products to consumers directly, CPG brands depend on partners for distribution. Thus, relying on POS systems to identify and collect SKU-level detail for each consumer is almost impossible. It’s rare that card issuing banks and retailers will hand over that data to CPG brands. Besides, to put hidden and unique codes on packaging to track the transaction information is expensive. 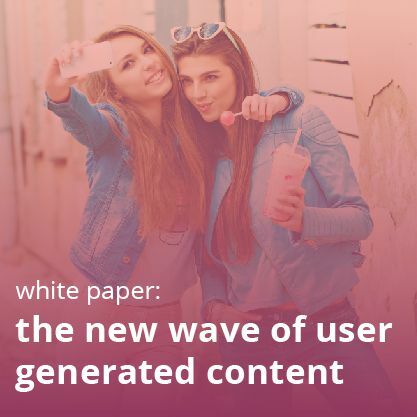 All these factors make UGC companies data deprived and it’s almost impossible to run a loyalty program without proper customer data. However, appliance makers are at an advantage when it comes to data for loyalty thanks to warranties and product registration. Consumers will want protection for purchases that cost hundreds or thousands of dollars, so they’ll be more likely to give their information to the manufacturer. You can begin with purchase registrations where customers can upload their receipts online which can be processed later. You can check if the receipt is valid or not and can assign loyalty points. The best way to implement this is through a smartphone app. 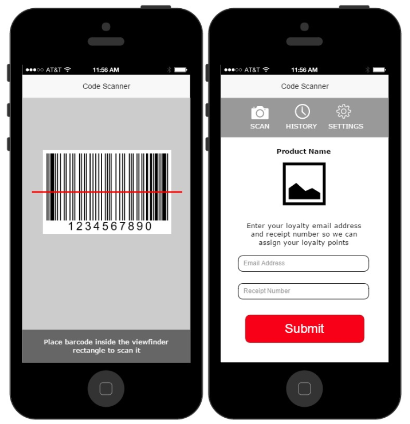 Phone cameras enable fast and easy receipt-scanning. 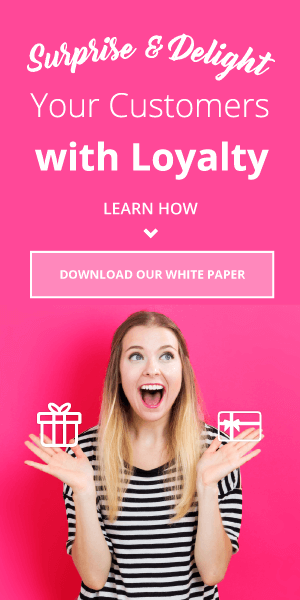 A secondary way to collect loyalty data via mobile would be to use SMS or email marketing campaigns that let shoppers directly enter their information and receipt codes. Either way, these data collection processes will give you a clear cut idea of who is buying more and to whom you need to offer loyalty points. That’s what acts as the prerequisite of any loyalty program. 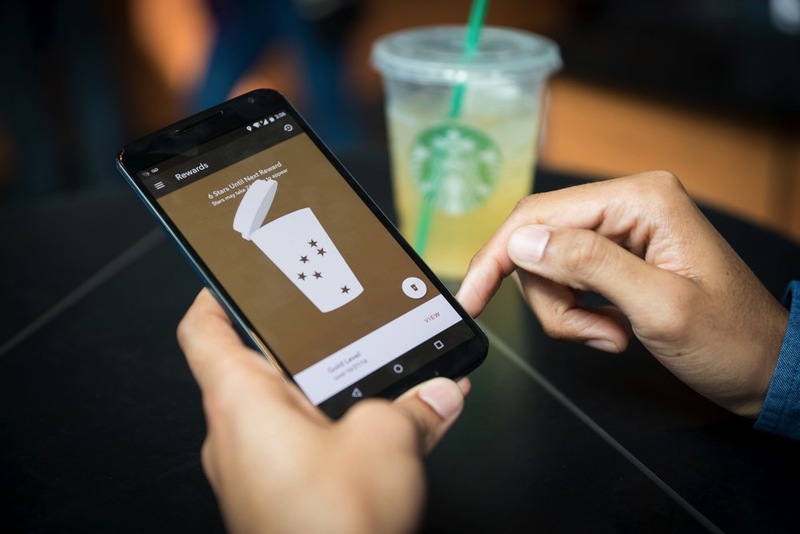 Loyalty for consumer manufacturing can raise the issue of rewards. Most consumer manufacturing brands include expensive products in their lines, which makes giving compelling rewards more difficult. When the average product costs $1000, any discount that would seem meaningful to the customer would be a huge liability to the manufacturer. Yet there are several ways to provide value without bankrupting yourself. Many appliances and other large CPG purchases need certain kinds of regular maintenance, whether it’s new filters, repairs, light bulbs, and so on. You can discount these products as part of your loyalty program to ensure that your customers keep coming back at regular intervals. You can also offer third-party rewards. Many programs give loyalty members rewards like gift cards to popular retailers, magazine subscriptions, food/drink coupons, and so on. 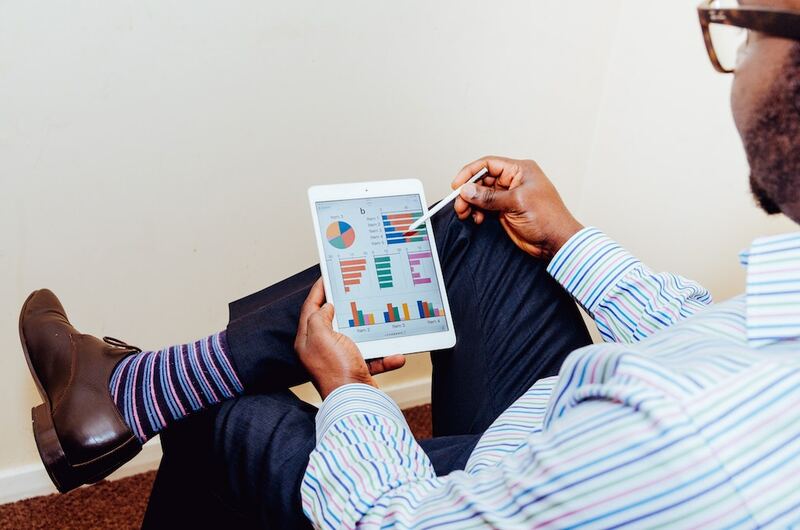 Depending on your audience, you may find that these rewards will be in extremely high-demand. Don’t forget about experiential rewards, too! These can be anything which will make a customer feel valued. You can give them early and special access to your new range of products. You can think about giving them exclusive access to concerts, games, movies, or other fun events. Think about what speaks to your audience. If you’re a camera company, what about a loyalty contest with the grand prize being an exciting photography trip someplace beautiful? If your business specializes in kitchen appliances, how about offering a cooking class with a famous chef, or–at a slightly lower level–tickets to a taping of a cooking show? This is just–pardon the pun–food for thought. If you use a customer loyalty solution with client services, they should help you come up with feasible and engaging ideas. When your loyalty program incentivizes customer engagement, you can grow its revenue by 300% according to our own data. 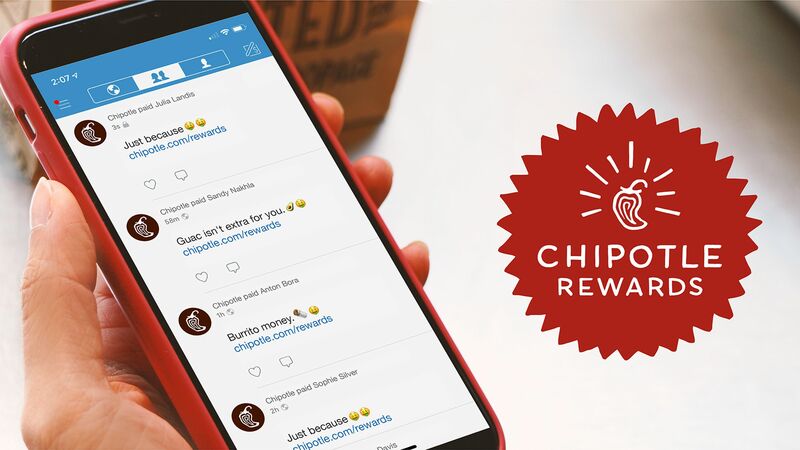 And especially in the realm of customer loyalty for consumer manufacturing, it only makes sense to encourage your members to share their experiences by rewarding them with points. 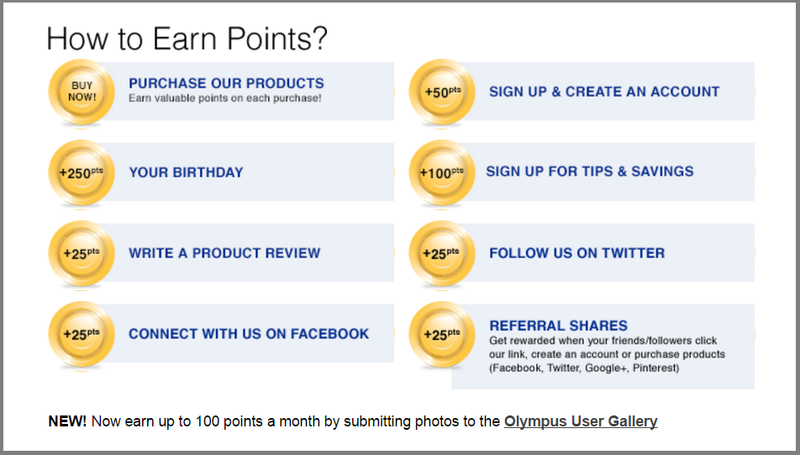 Olympus Camera gives its loyalty members points for a variety of engagement actions. There are many benefits to rewarding users for taking these actions. They’ll accrue points faster, thus increasing repeat purchase rates. They’ll contribute more to the other marketing programs that you incentivize, like your review platform or your referral program. 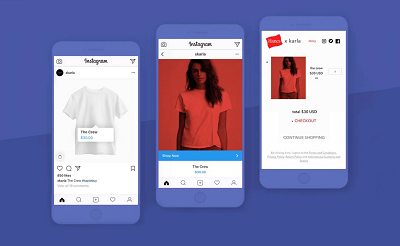 Additionally, though, it’s through this sort of consistent engagement and communication with your shoppers that you can truly establish a direct relationship with them. Don’t take that for granted.